Having a strong sense of responsibility for community is part of the education we offer. 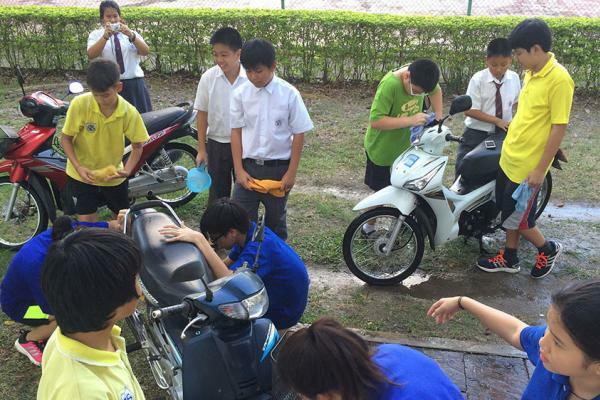 Our students are involved in community service through the extra-curricular programme. There are a wide range of activities to encourage good citizenship ranging from selling snacks at our annual school fair to raise money for a small government school in Khao Yai, to spending a week teaching English and Chinese to the students at a local school in the rural area of Chiang Mai.